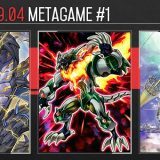 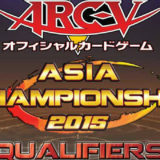 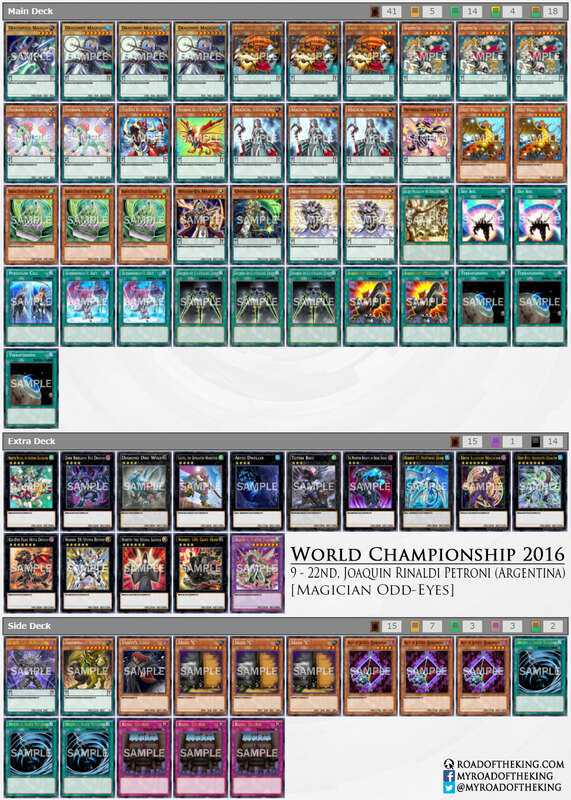 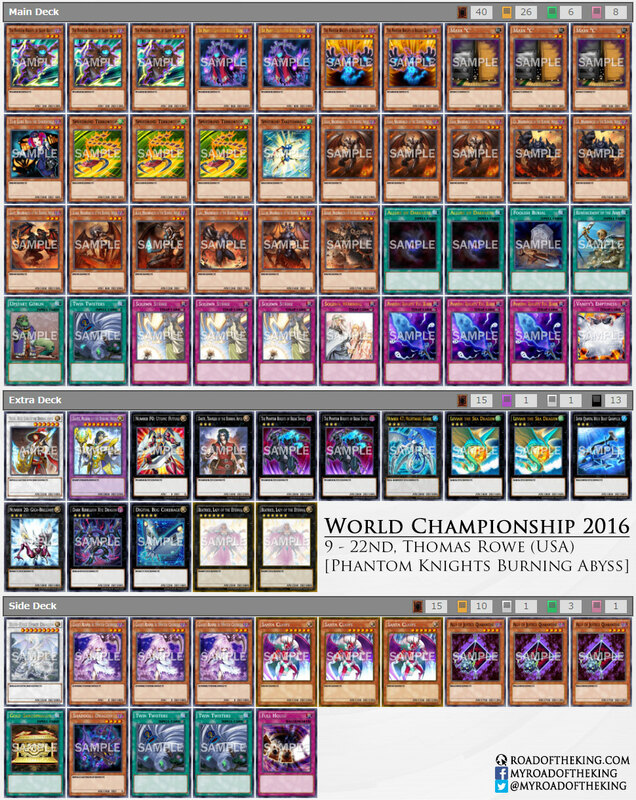 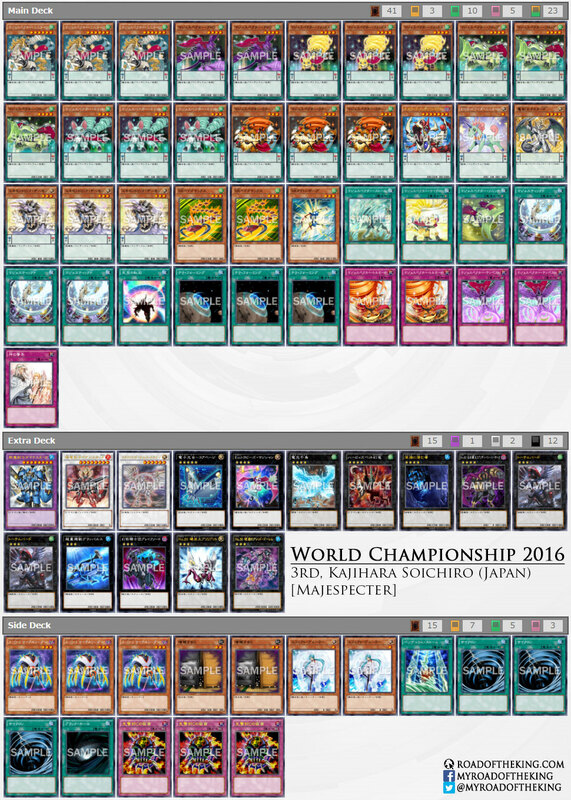 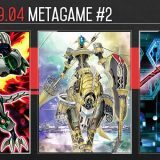 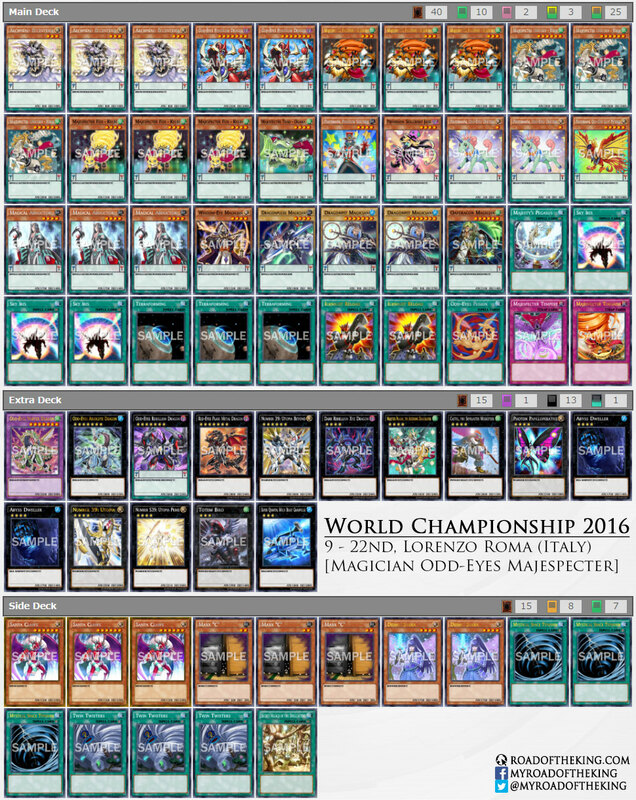 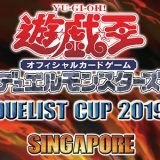 Do you have the deck list for the top 4 Monarch Matthew Casiero from Australia? 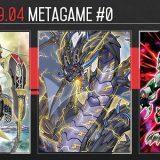 How can the Champion summon his cyber dragon infinity? 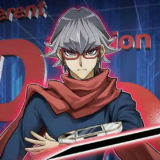 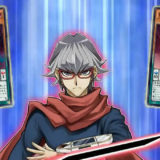 Using Xyz Universe in his Side Deck. 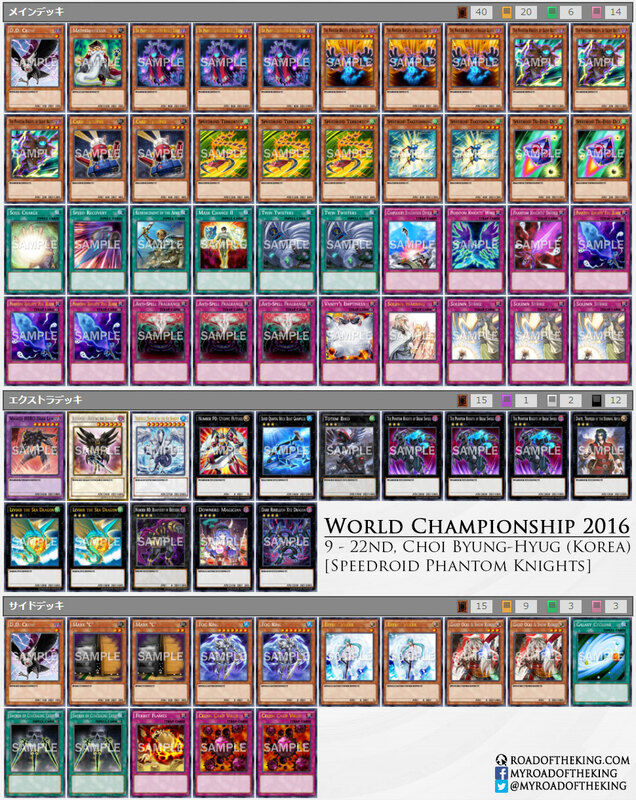 How does the champion summon is crystal wing syncro dragon? 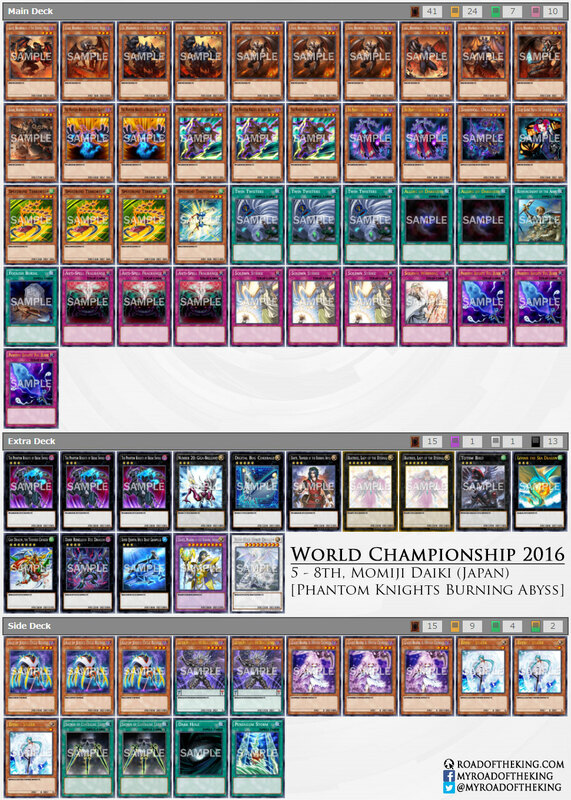 Activate Blue-Eyes Spirit Dragon‘s effect → Special Summon Black Rose Moonlight Dragon. 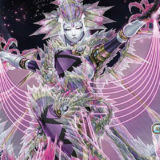 Level 1 Tuner + Black Rose Moonlight Dragon → Synchro Summon Crystal Wing Synchro Dragon. 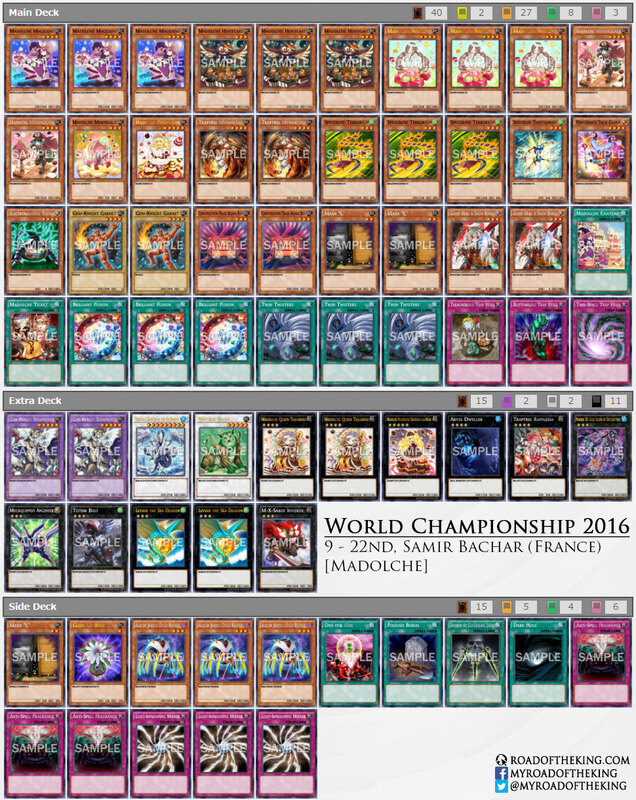 Question, why is the champ not running maiden, sage, twin burst combo. 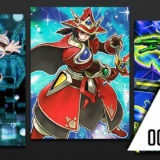 You can turn 1 twin burst which is essentially a blue eyes that cannot be destroyed by battle, and anything not destroyed by twin burst is banished.? 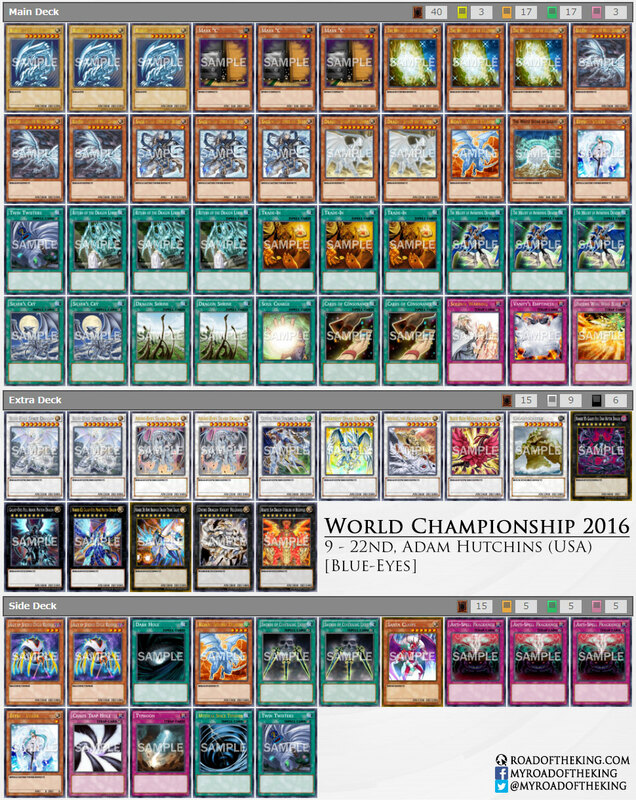 It’s a common sense move that should be in every blue eyes deck. 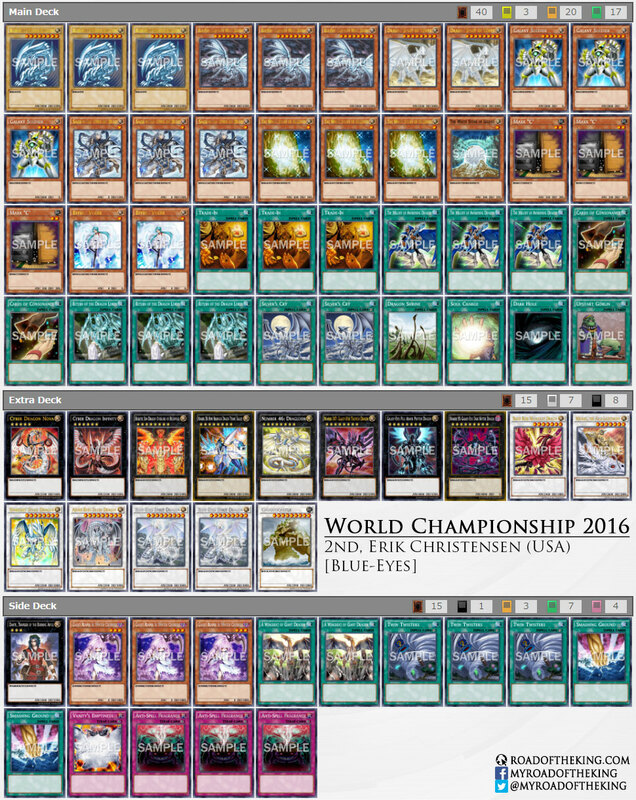 …And twin burst doesn’t require polymerization if both blue eyes are on the field. 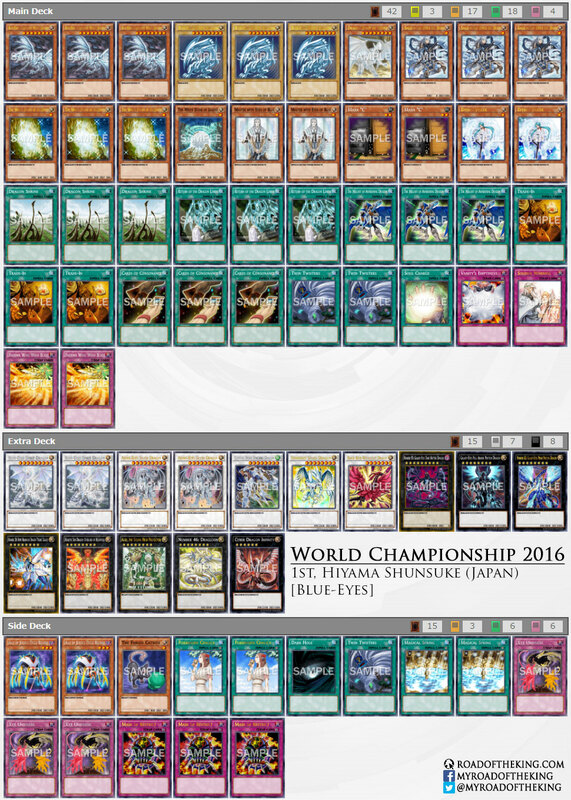 Summon maiden, target maiden with sage BOOM 2 blue eyes on the field Turn 1 combo. 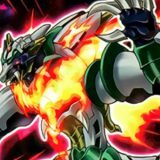 Blue-Eyes Twin Burst Dragon is easily taken out by the effect of Blue-Eyes Alternative White Dragon or Majespecter Unicorn – Kirin. 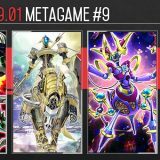 That would leave you with a 2 for 0 card disadvantage. 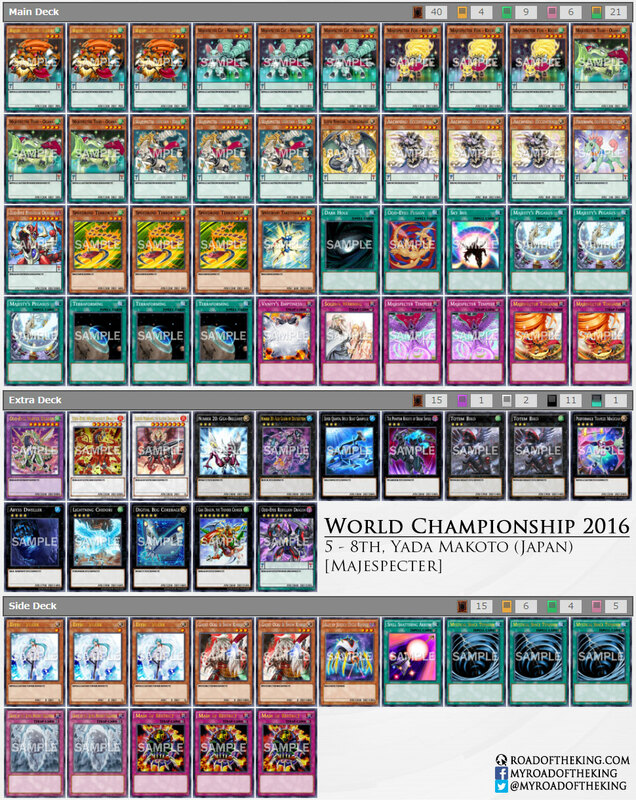 Changes I would make, remove black rose synchro, add in blue eyes twin burst dragon(fusion). 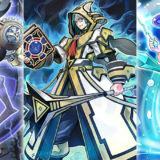 Remove White Stone of legend and both Maxx c (they are to easily countered just don’t special summon that turn, and as for ws of legend blue eyes are better in the deck than in the hand) add 3 maiden with eyes of blue. 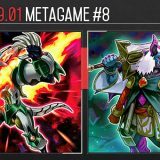 Remove two Melody of Awakening Dragon (same reason as ws of legends) add foolish burial and dragon ravine. 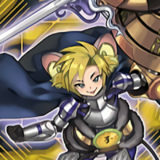 You now have a killer deck. 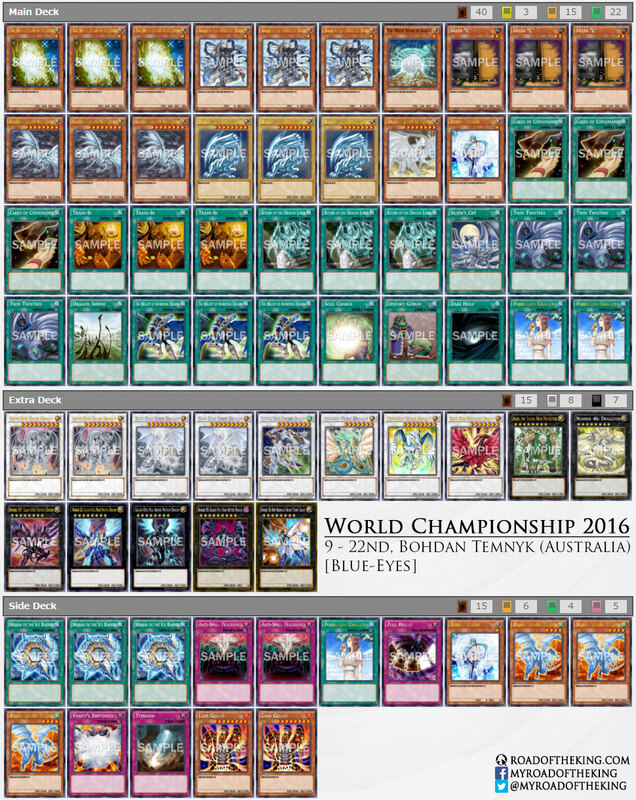 In shunsuke blue eyes deck, what are the last two trap cards in the main deck?